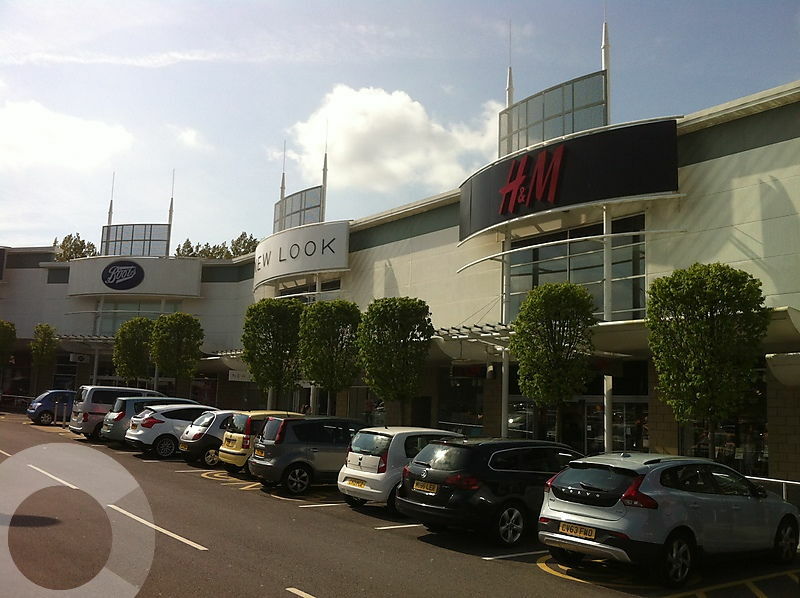 The park is located along the A483 Pontardulais Road, approximately 4 miles north west of Swansea City Centre. 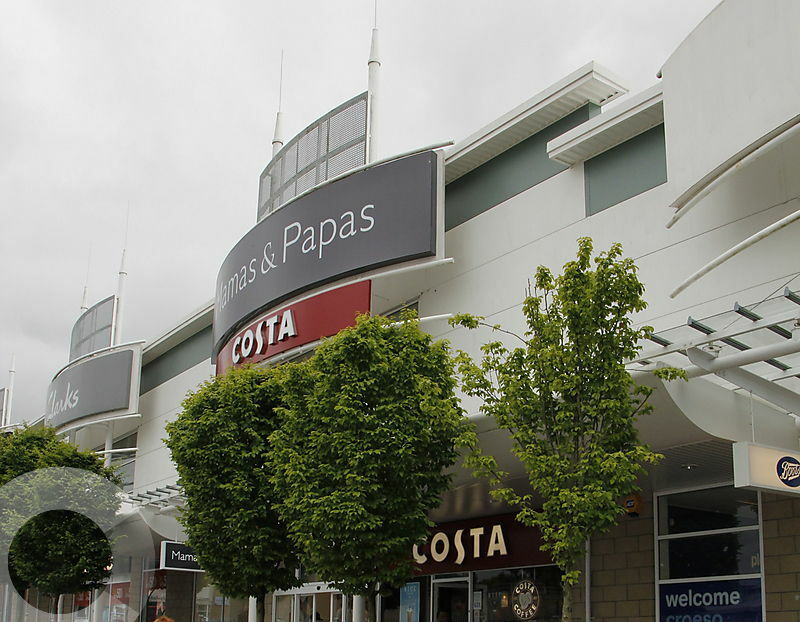 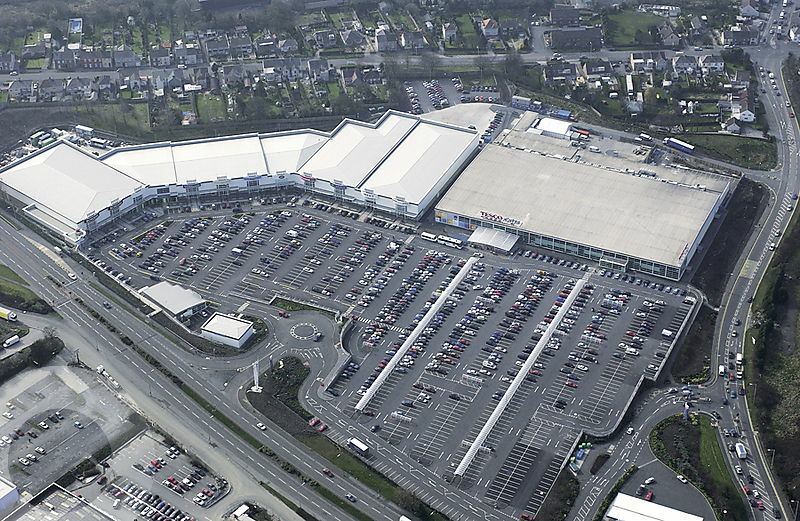 The scheme is positioned directly opposite Pontardulais Retail Park with tenants including M&S Foodhall, Currys/PC World, Pets at Home and Laura Ashley. 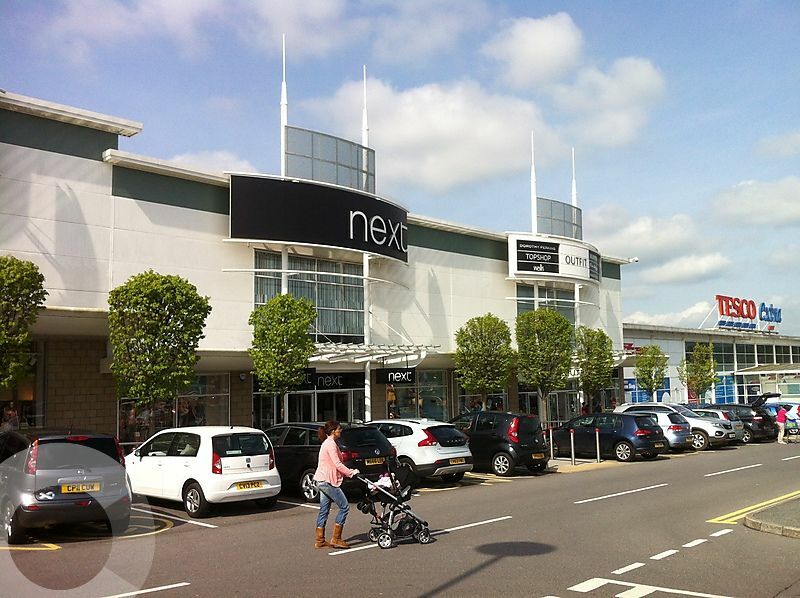 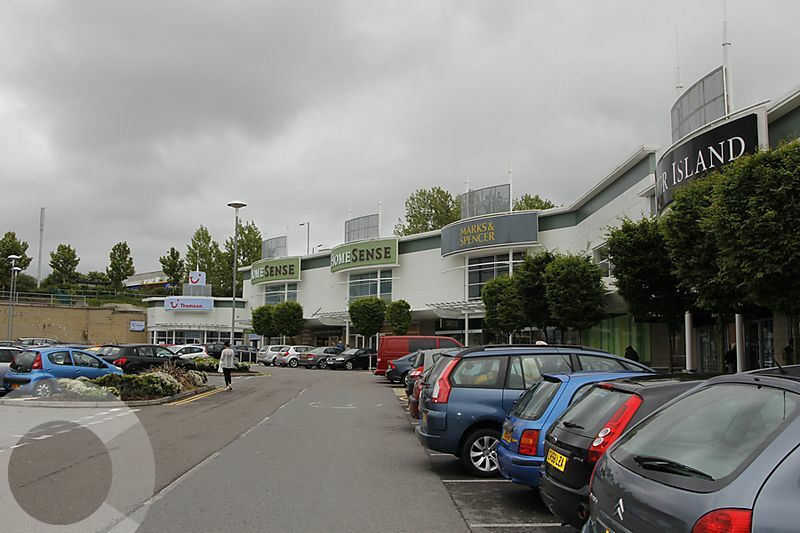 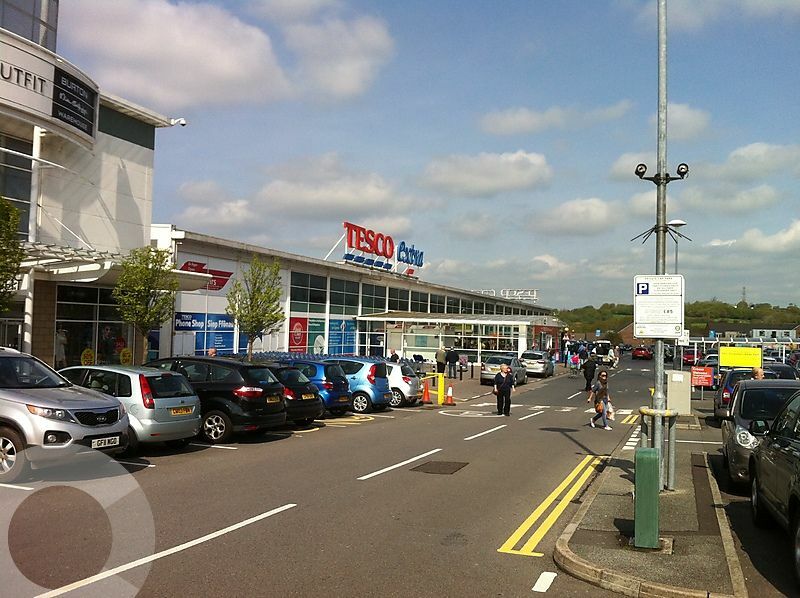 A 2,000 sq ft unit (former Carphone Warehouse) & also 21,000 sq ft unit (former M&S). 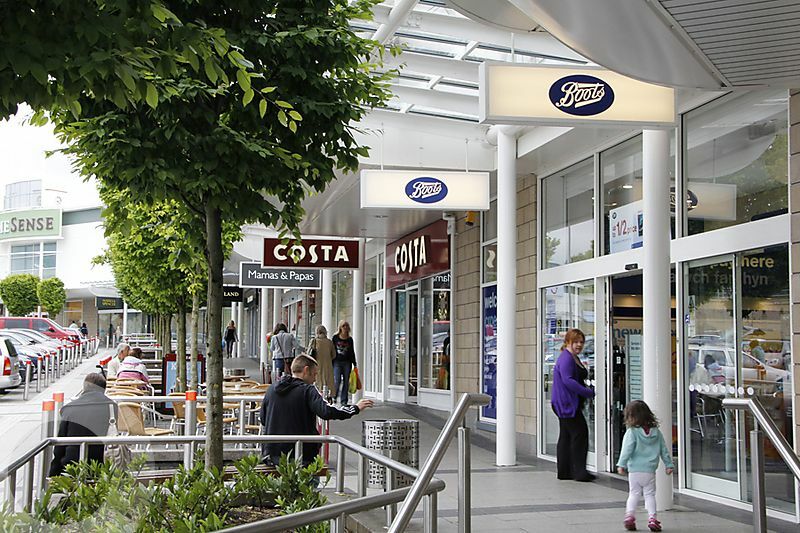 Other opportunities are possible through asset management.